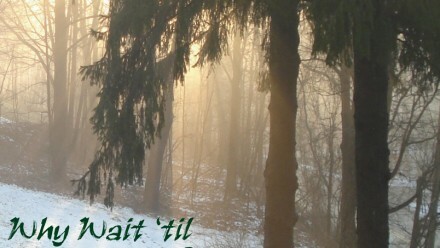 With a sentiment to bear in mind the whole year long, this Christmas song should be everyone’s New Year’s resolution. 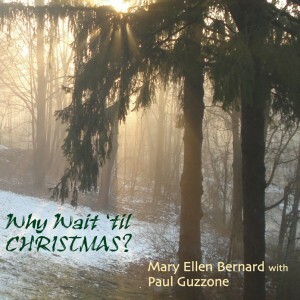 Written by Mary Ellen Bernard & Paul Guzzone. 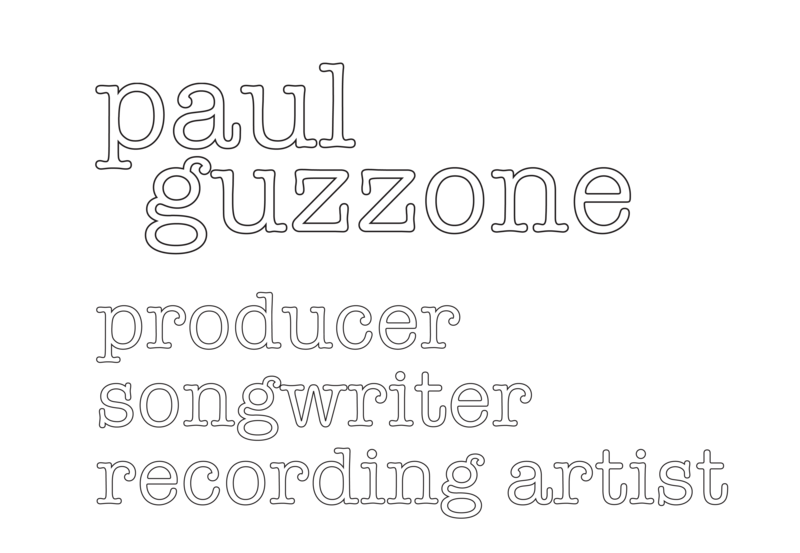 Produced by Paul with vocals by Mary Ellen and Paul.